Taphouse, the first restaurant venture for the Southern Highlands Brewing Company, is very proud to announce the appointment of two-hatted chef Michael Morrison. 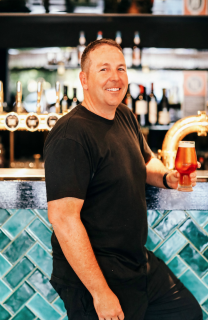 Michael comes to Taphouse with over 25 years of restaurant experience, taking in fine Sydney establishments including Onde, Bistro Moncur and most recently Regatta in Rose Bay. 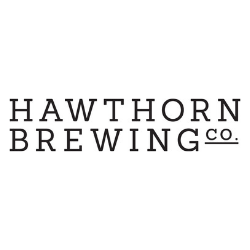 In late 2017 SHBC delivered their much-anticipated outpost, Taphouse, in Moss Vale – 5kms from the brewery that Head Brewer Cameron James and partner Ben Twomey established on Twomey’s family property in Sutton Forest. Taphouse has quickly become a bona fide “crafty” destination that defines craft beer in the Southern Highlands region, while Michael puts beer cuisine culture firmly in the minds (and mouths!) of all that visit. “At SHBC the philosophy is that a beer should be balanced and sessionable, so we brew a core range that stands the test of time as well as a couple of our own styles; from our “Goodfather” Porter on nitro to the “Firkin Helles” Euro Lager, from the “Bong Bong Picnic Ale” mid-strength APA to the “Tighthead” IPA,” says James. Michael joins a team headed by Adam Towers, formerly also of Sydney’s Bistro Moncur and Onde, as well as many other successful restaurants including SuperLinda, The Bowery Hotel and The Maritime Hotel in New York. Taphouse has so far enjoyed amazing success, and it has been embraced by locals and visitors alike as a welcome, sophisticated addition to the burgeoning “drink & dine” scene in the Southern Highlands. The casually glamorous interior by designer Tash Perkins has only served to complement the new wave of stylish destinations in Moss Vale. 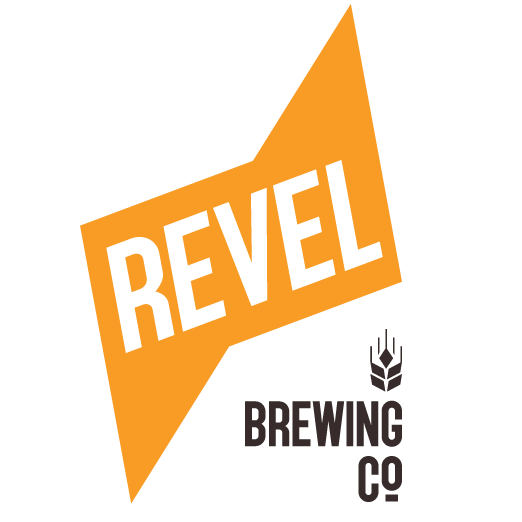 Great beer and atmosphere but, a very disappointing dinner experience, limited and expensive menu of terrible almost inedible food.Perhaps the chef was sick last night, we were after we ate his food.